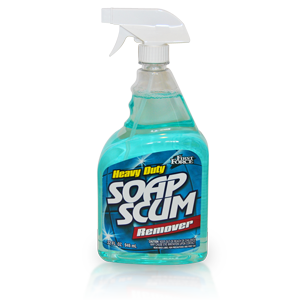 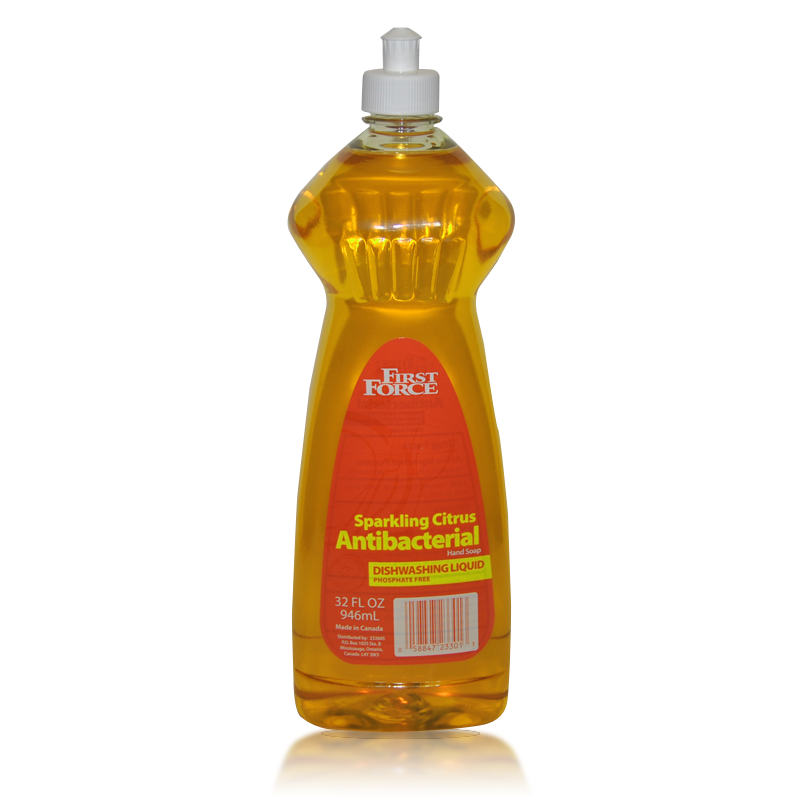 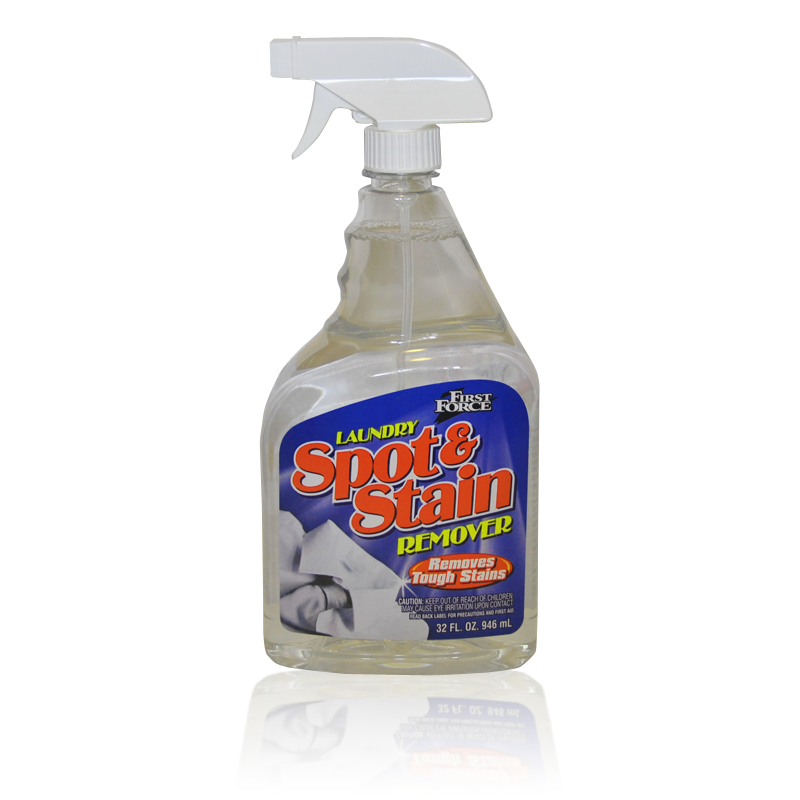 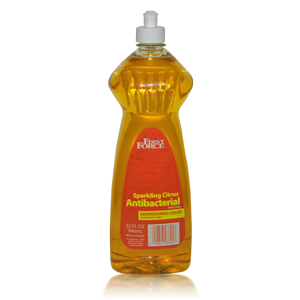 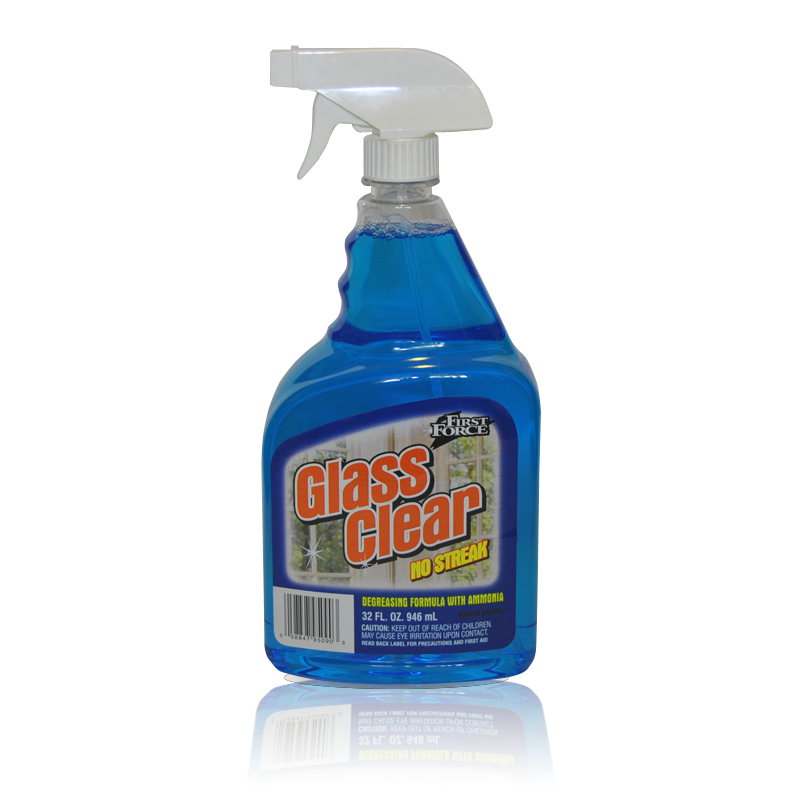 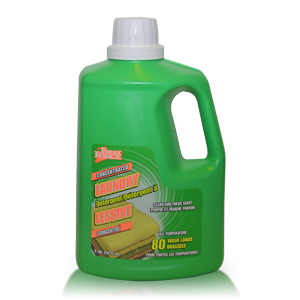 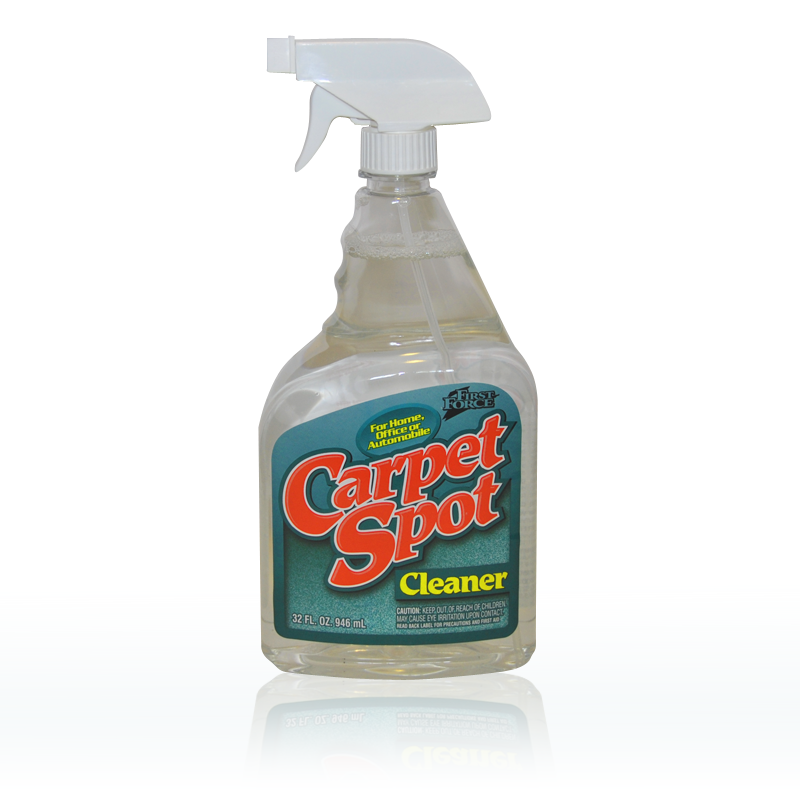 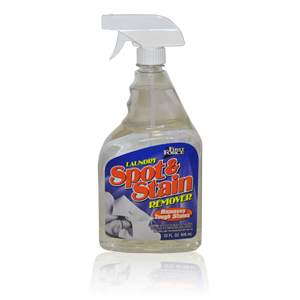 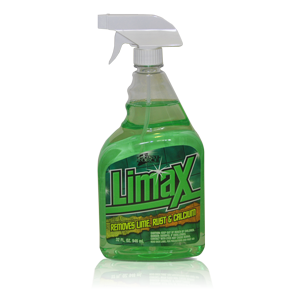 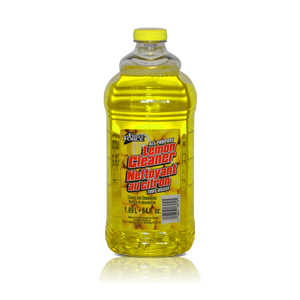 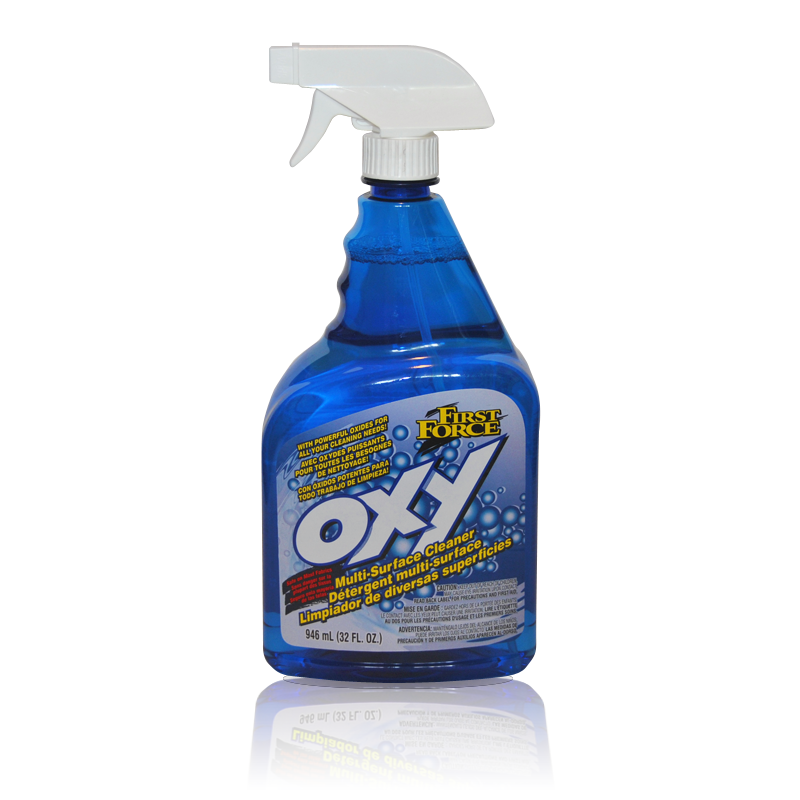 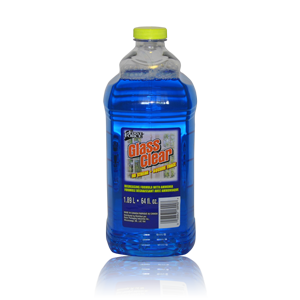 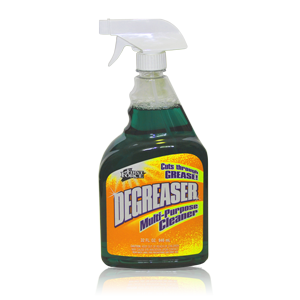 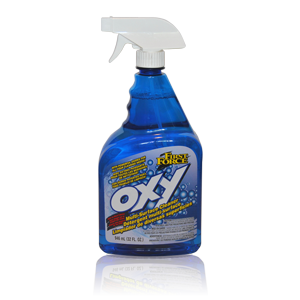 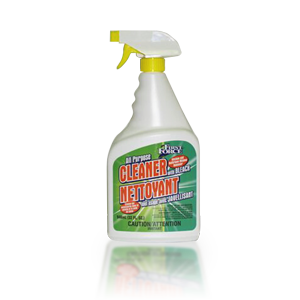 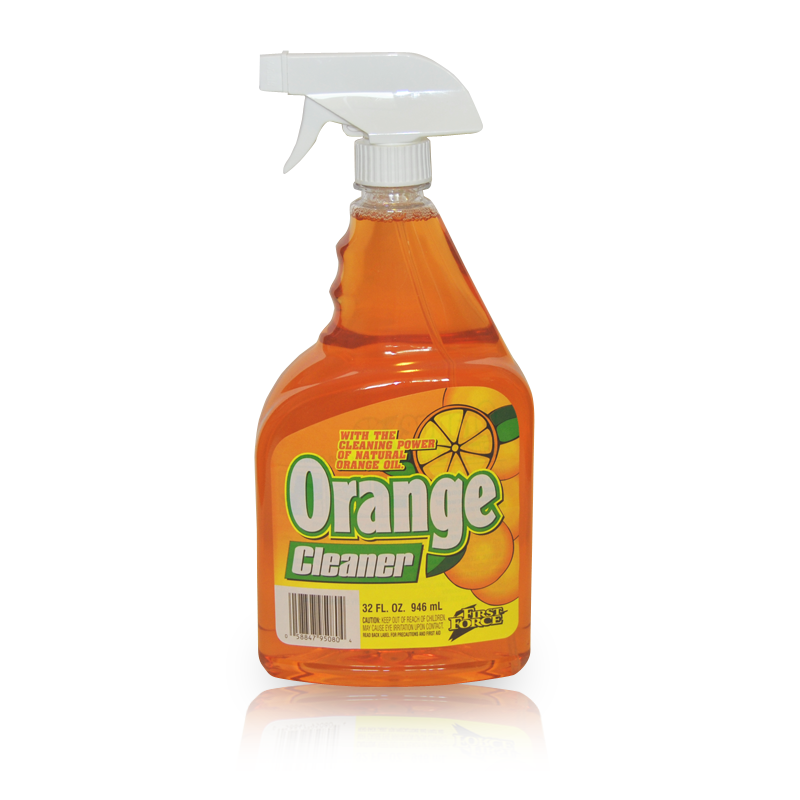 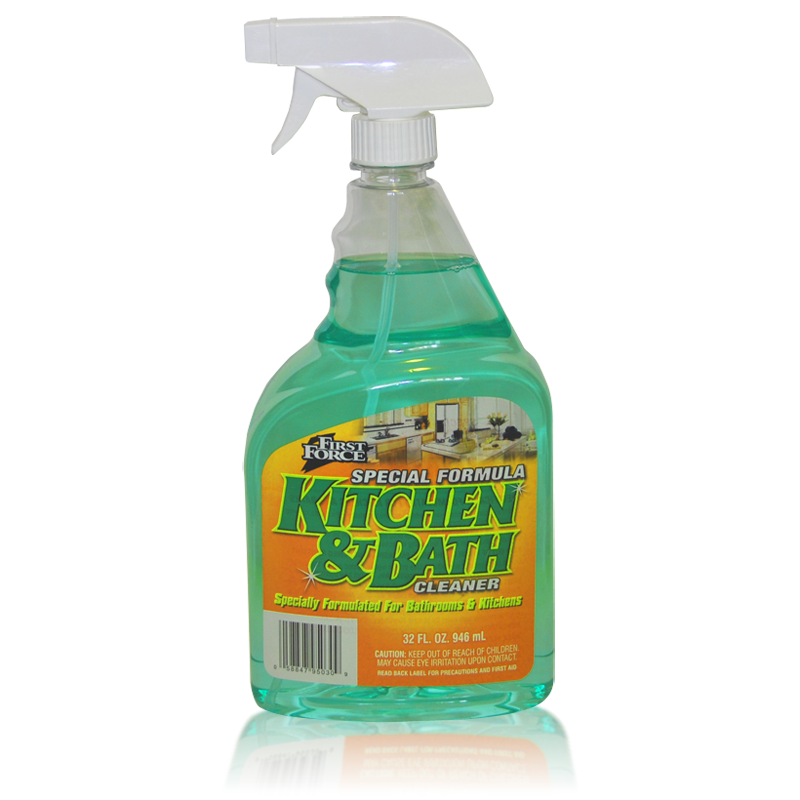 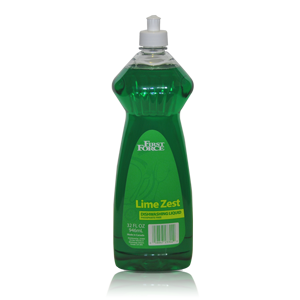 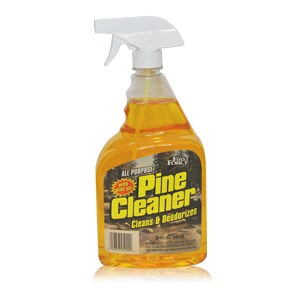 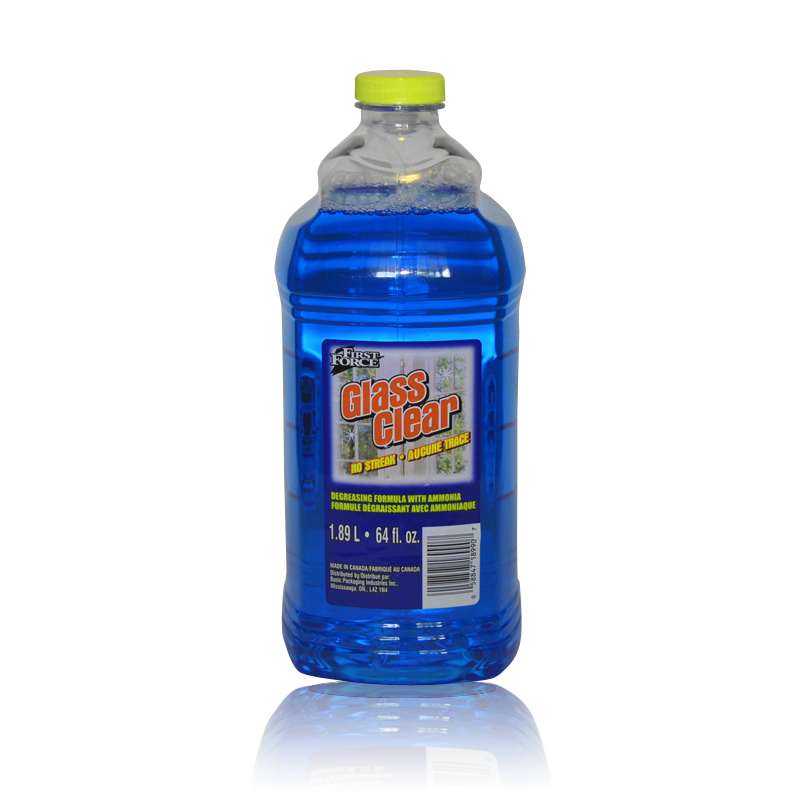 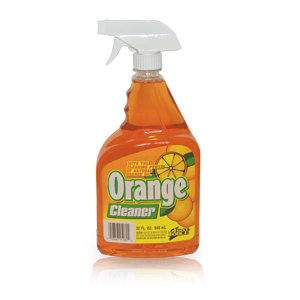 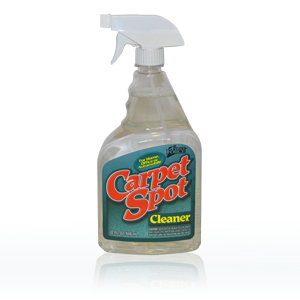 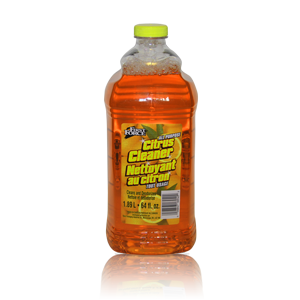 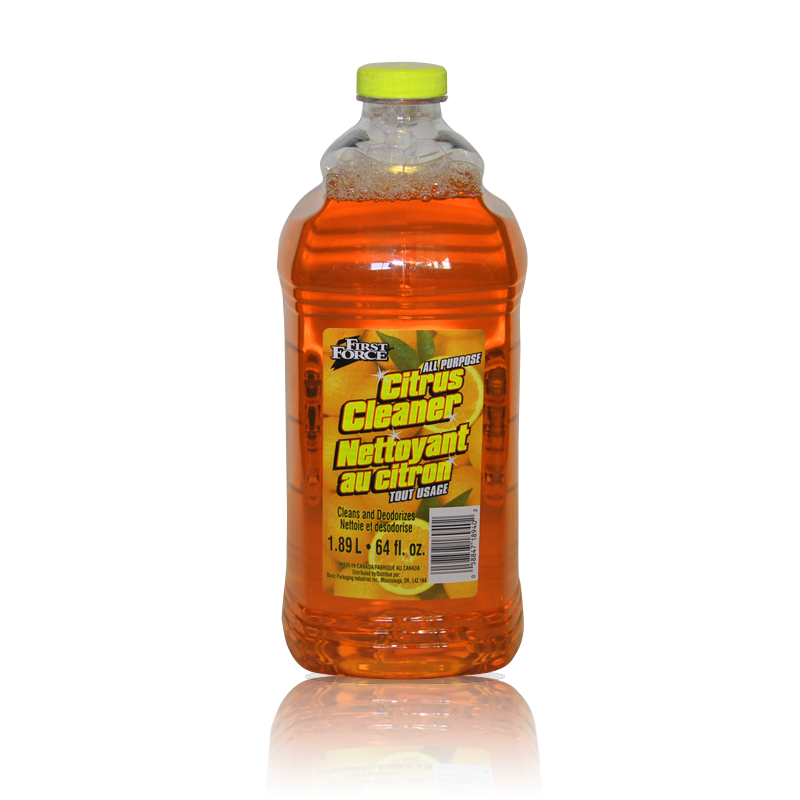 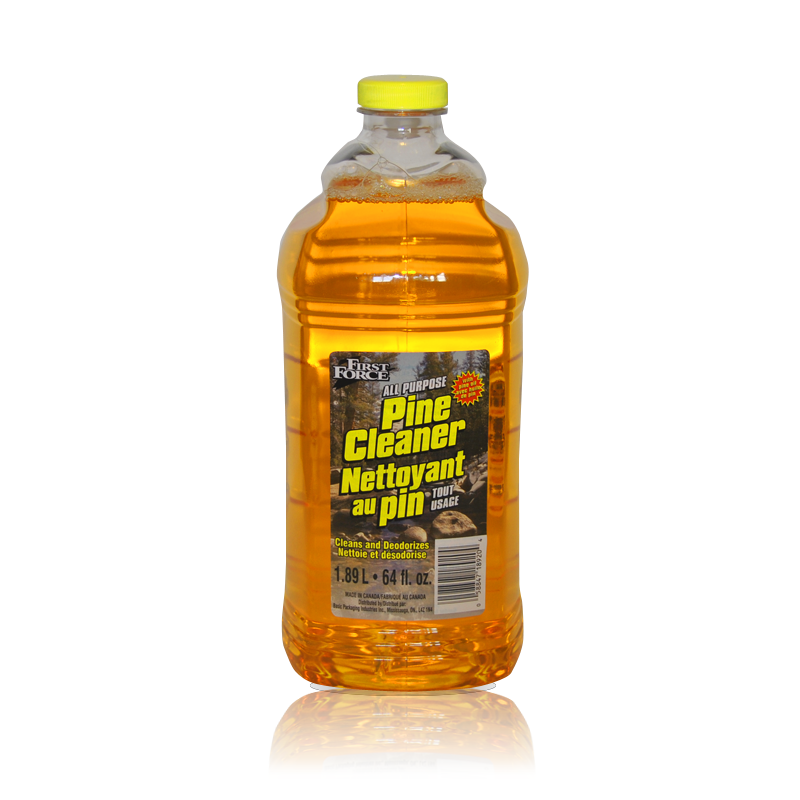 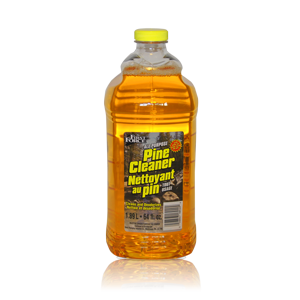 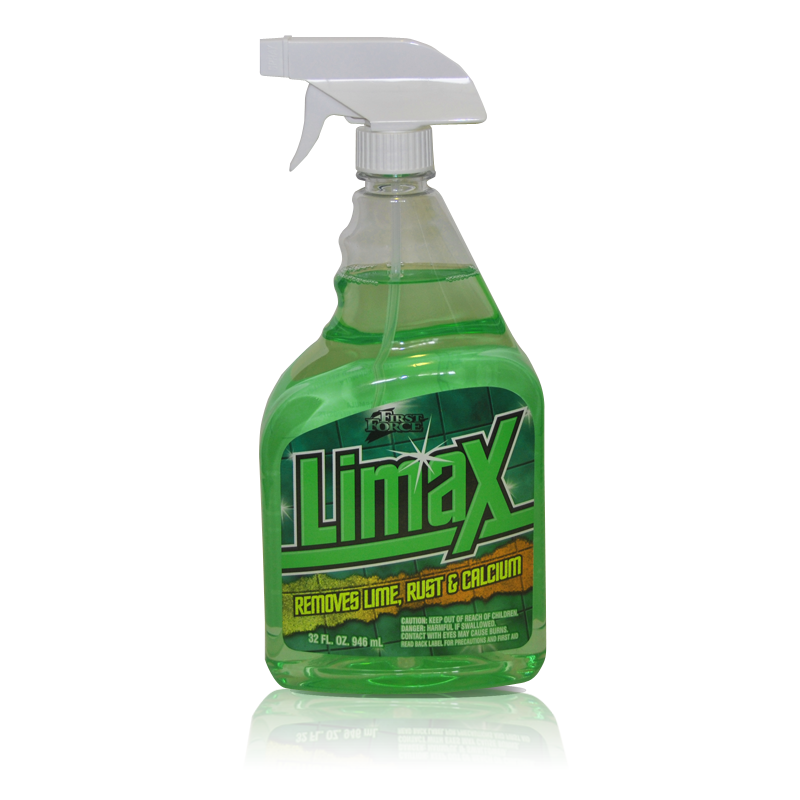 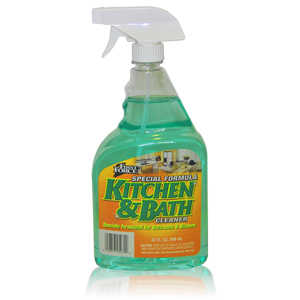 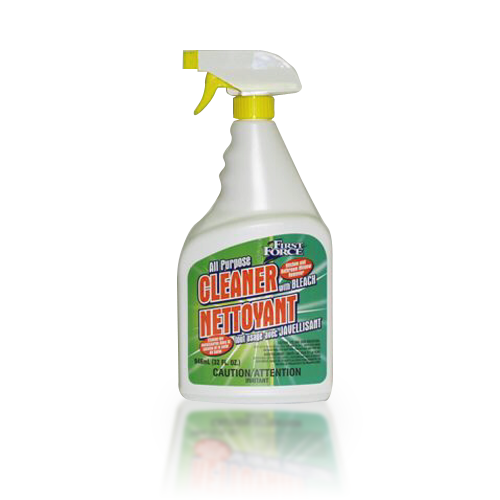 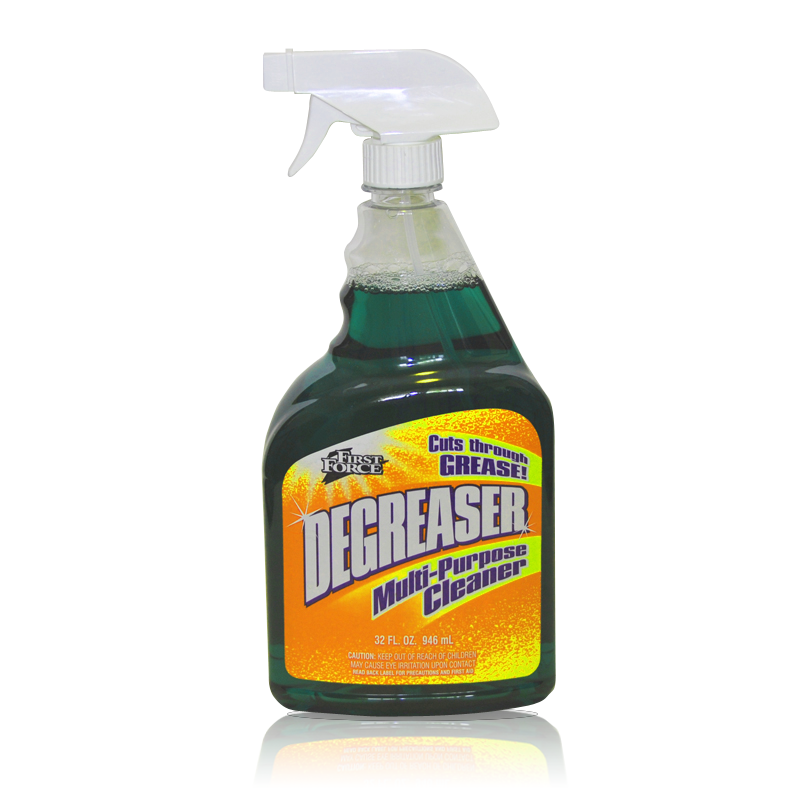 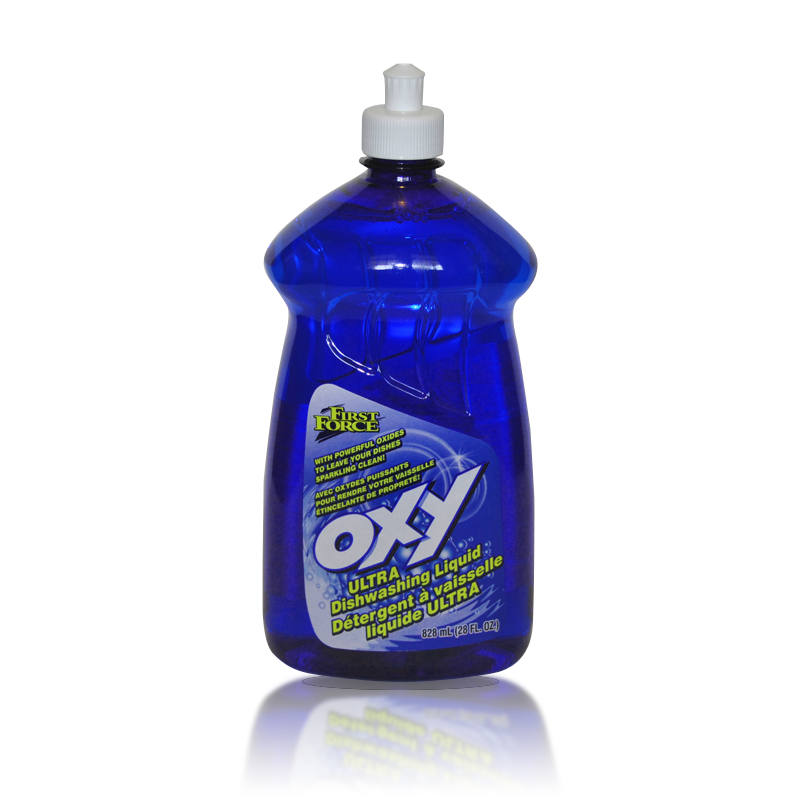 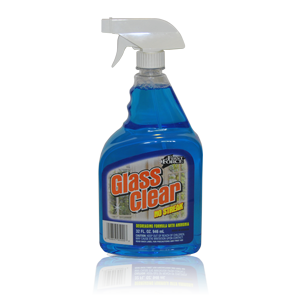 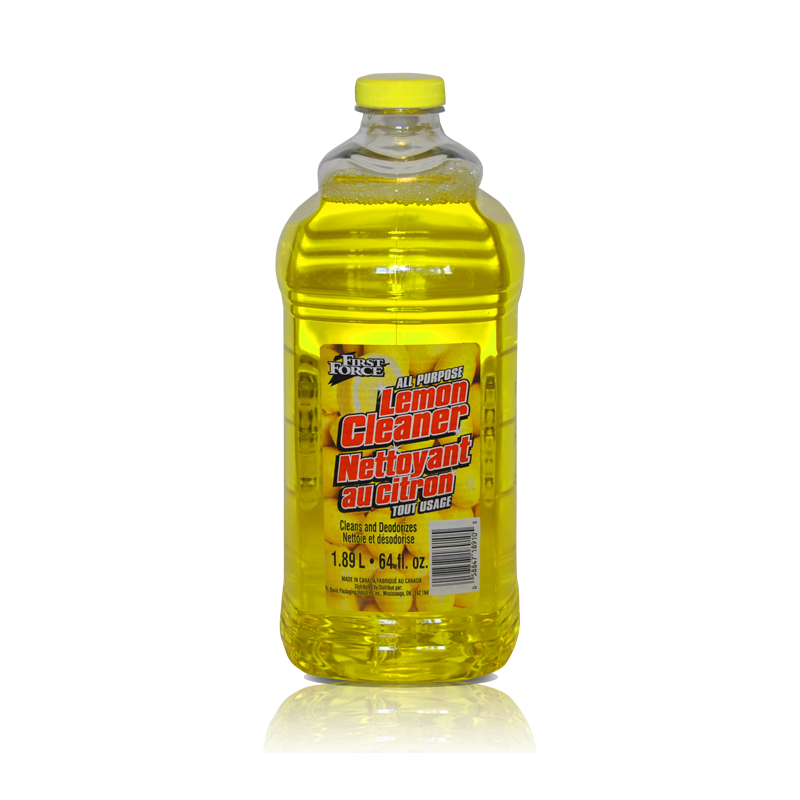 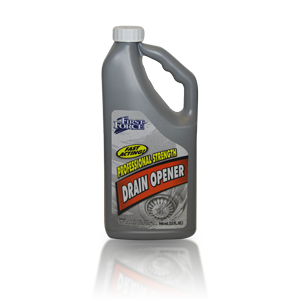 A complete range of Household cleaning products for spray application. 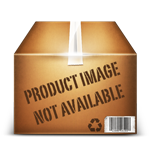 Click on the product image for a quick preview, or click on the product name for the full listing. 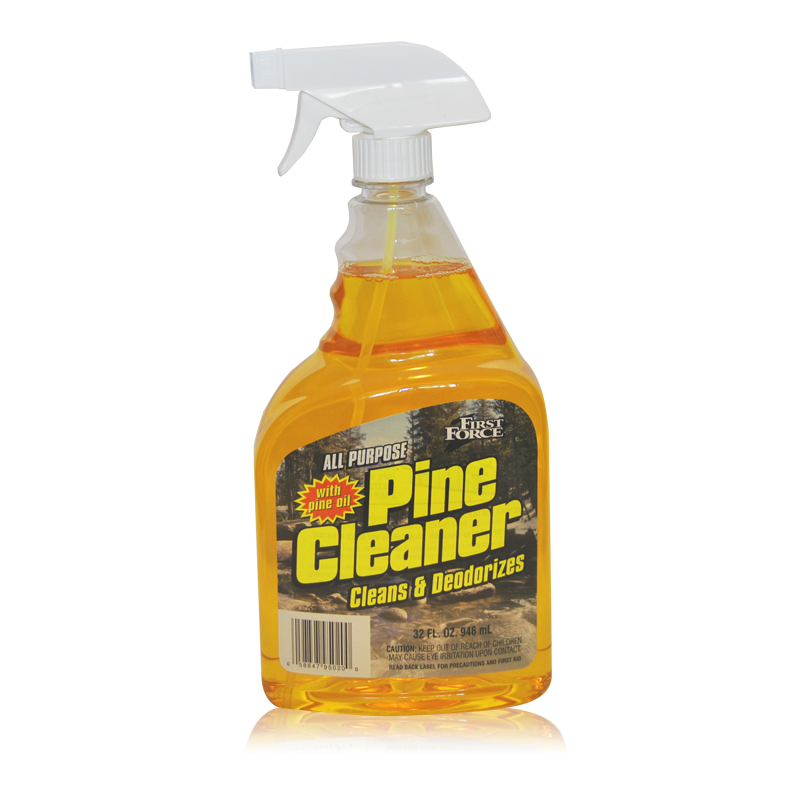 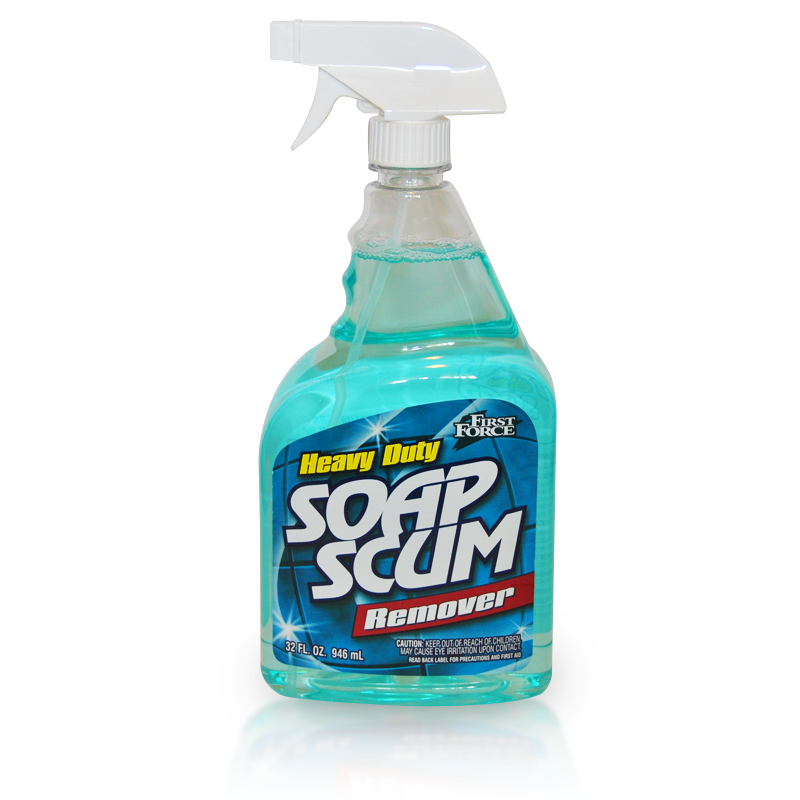 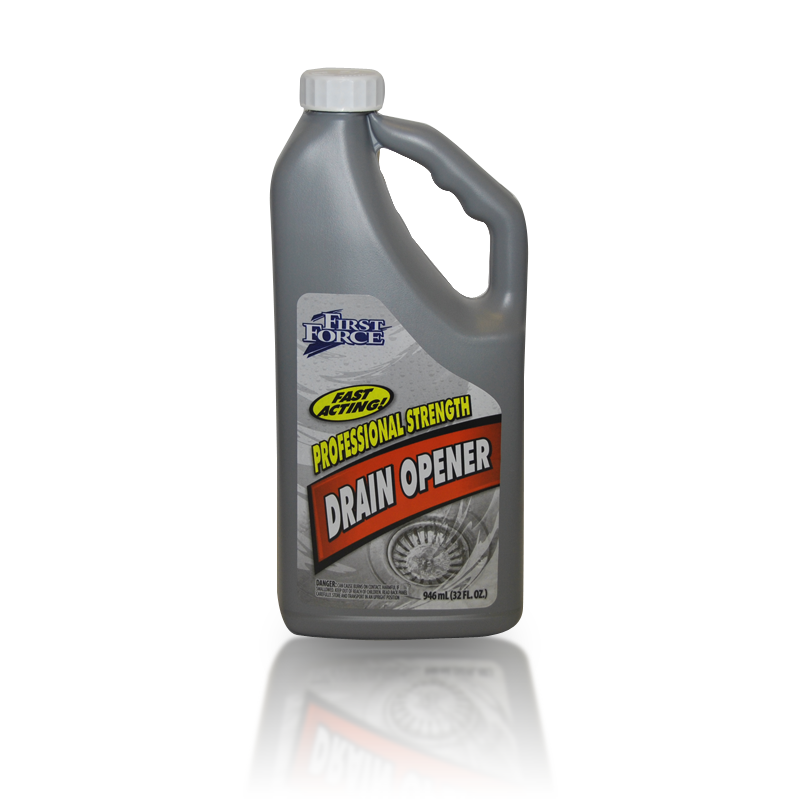 First Force offers a comprehensive range of automotive cleaning, care and protection products. 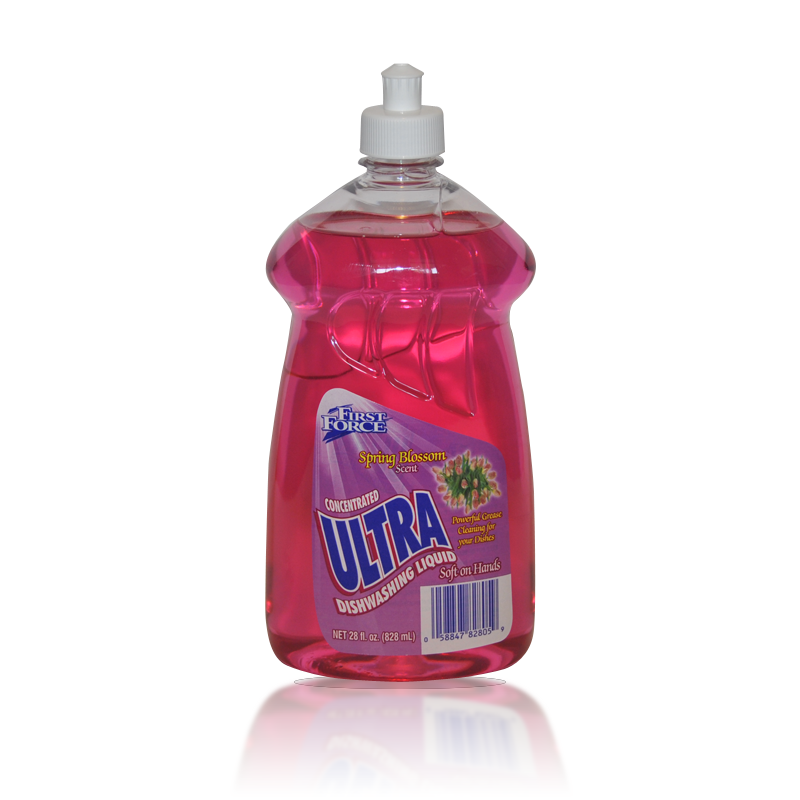 Economy minded Hand Dish Washing detergents. 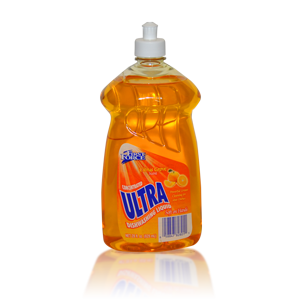 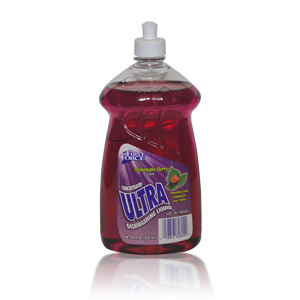 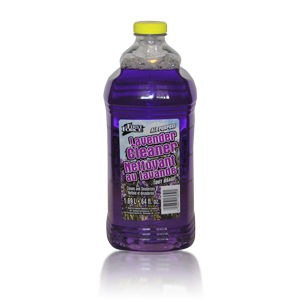 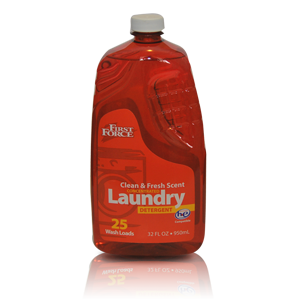 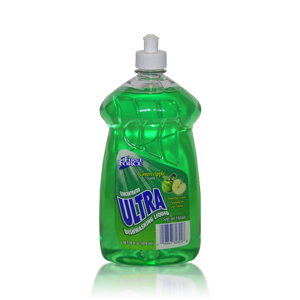 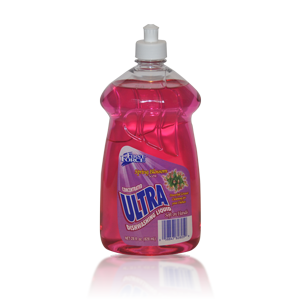 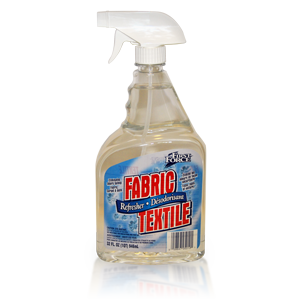 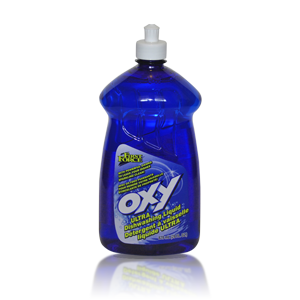 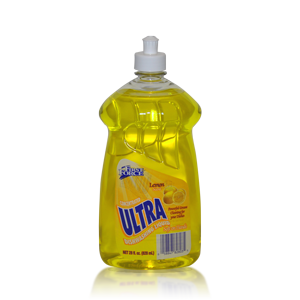 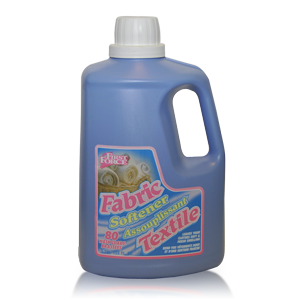 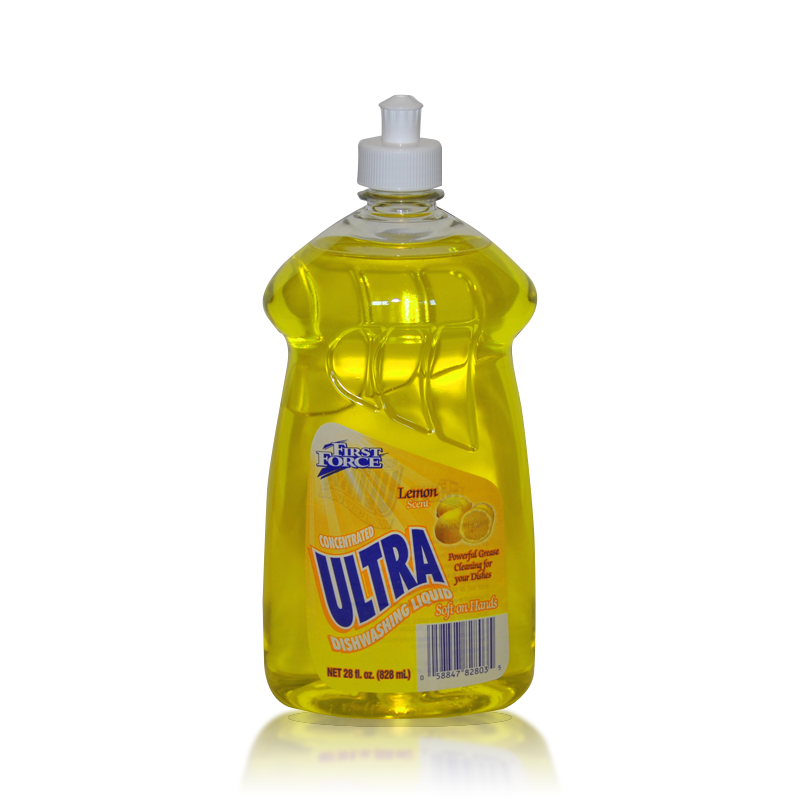 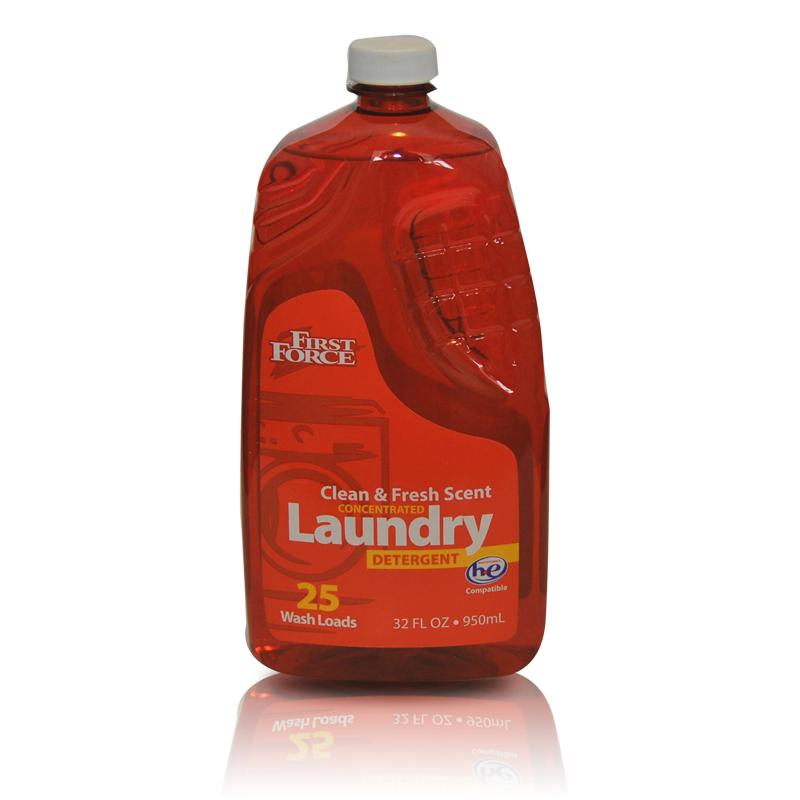 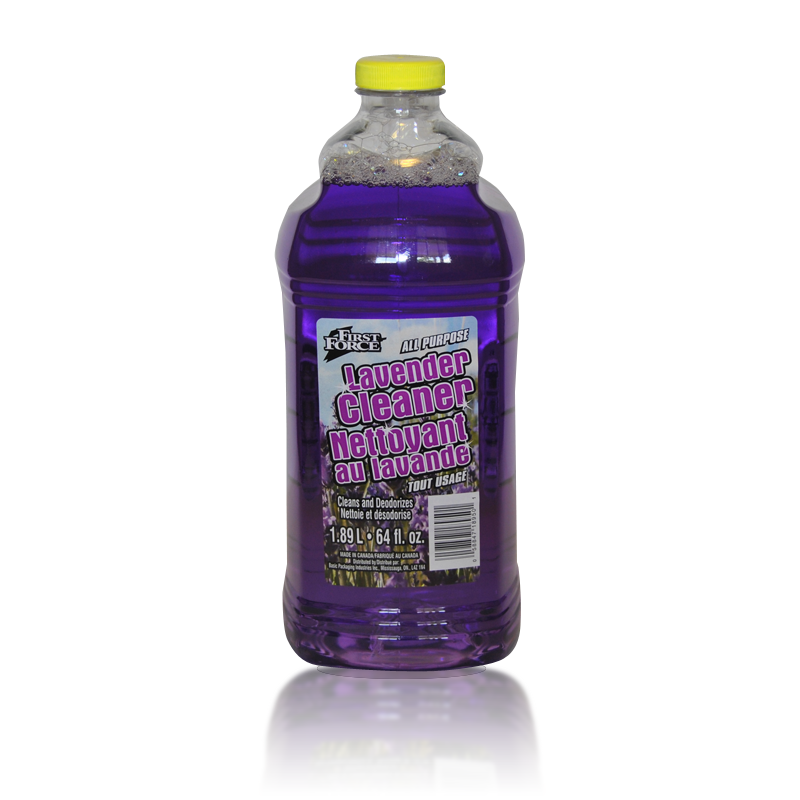 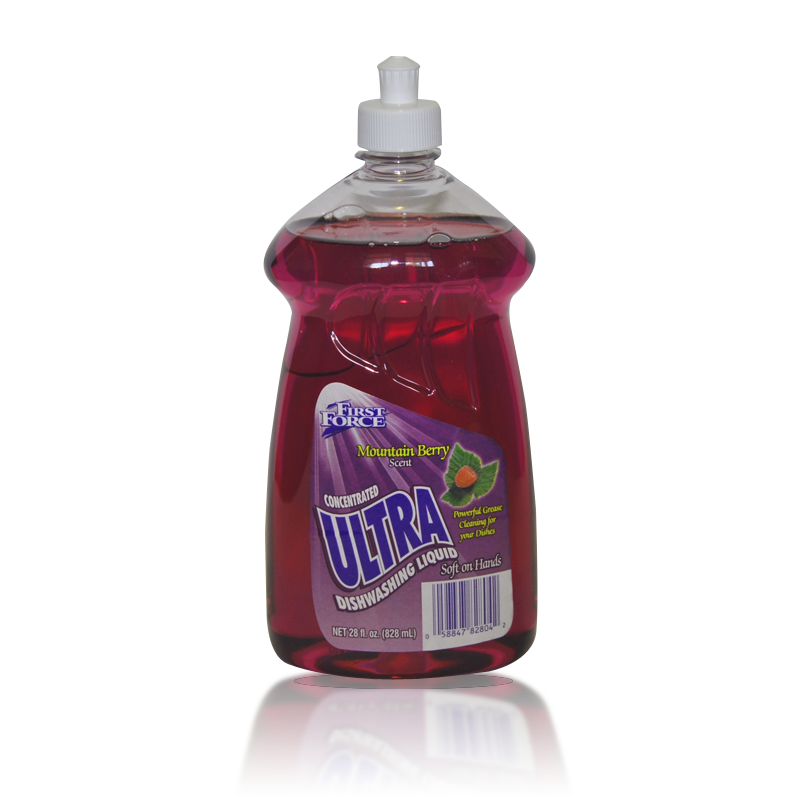 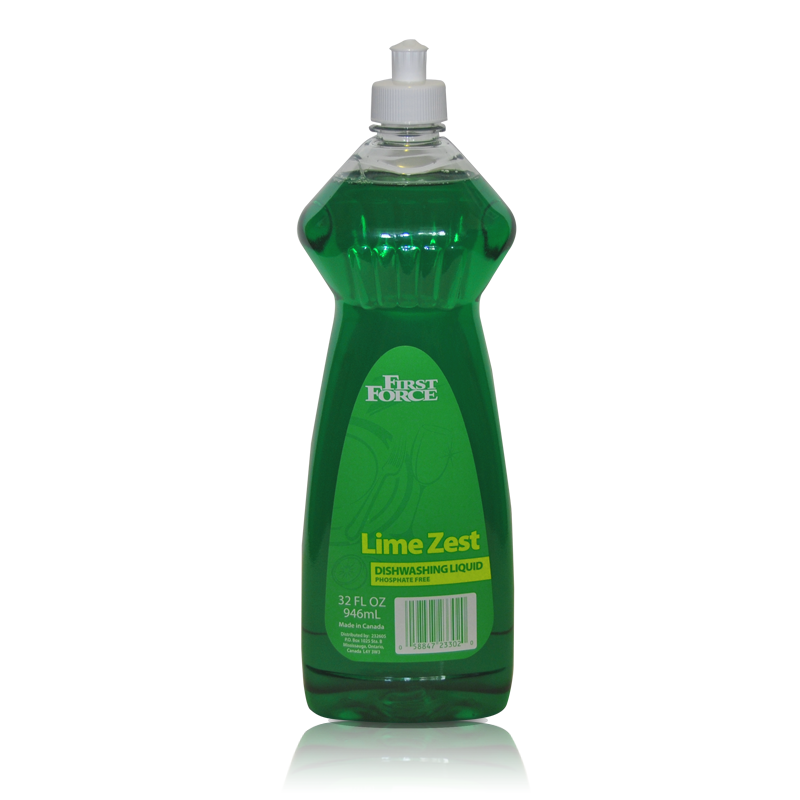 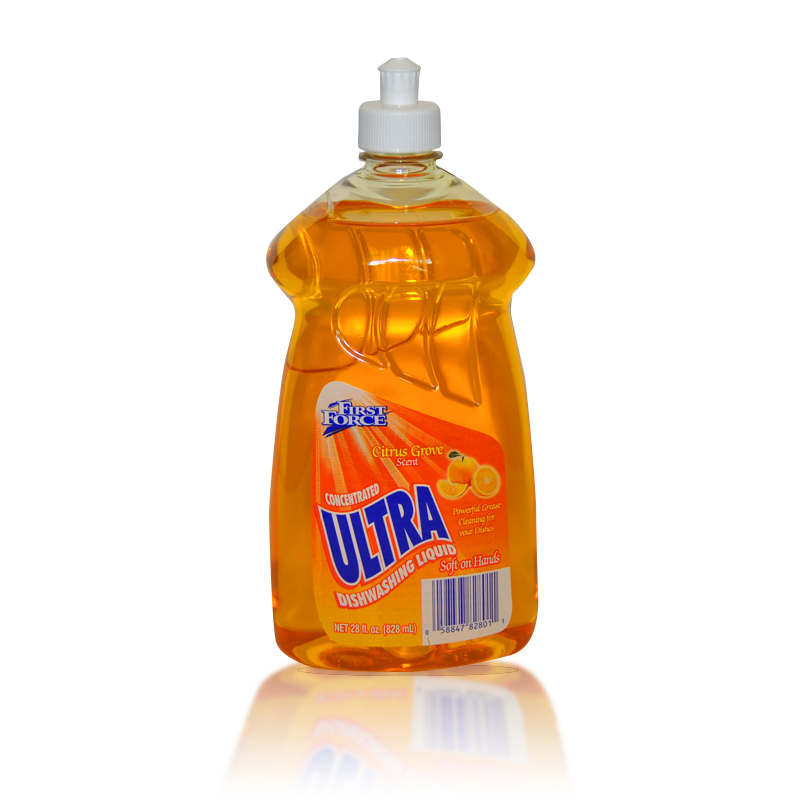 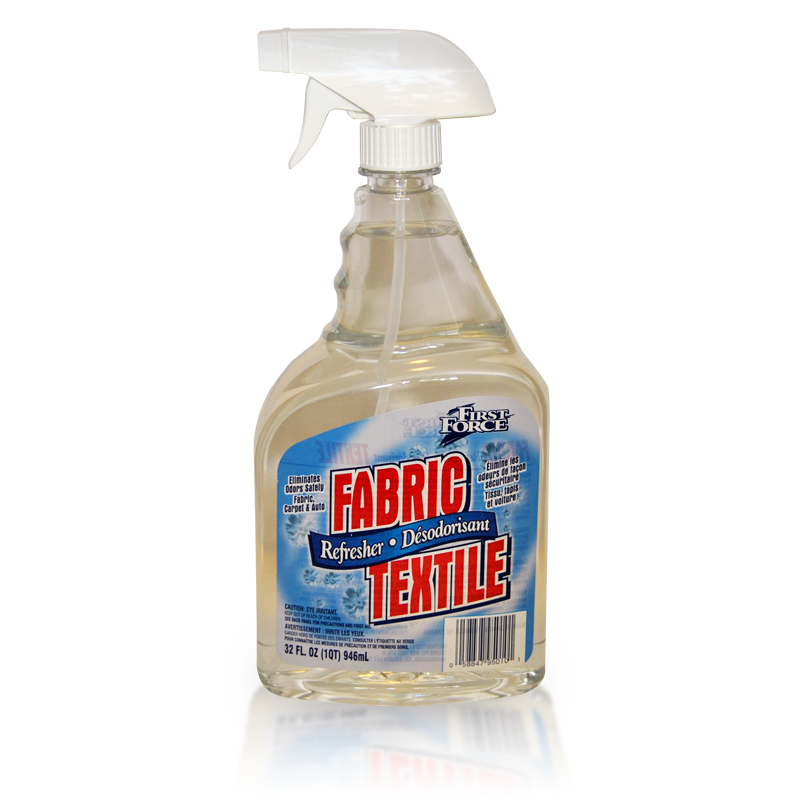 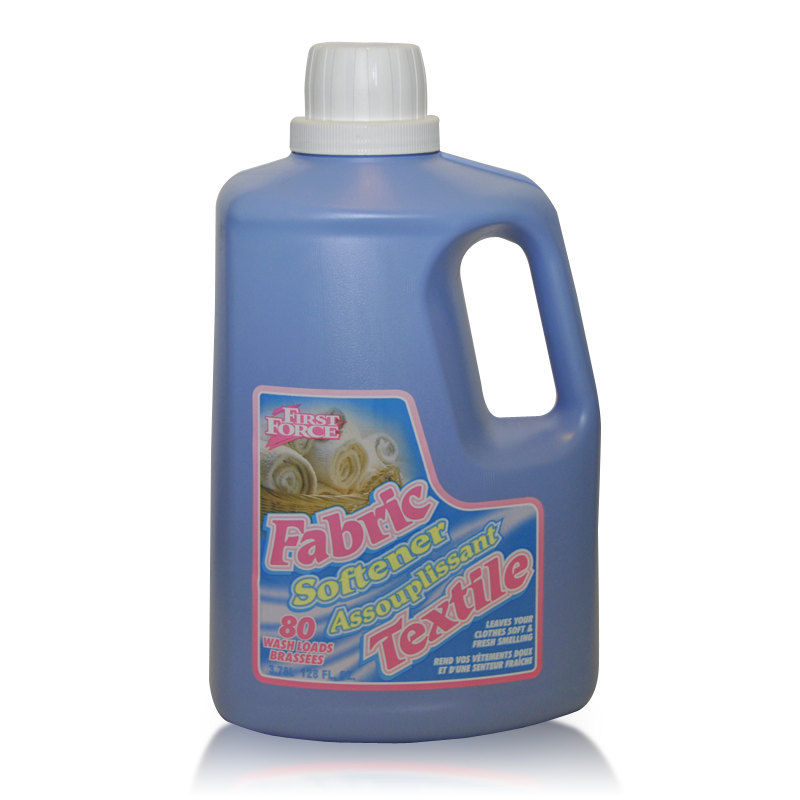 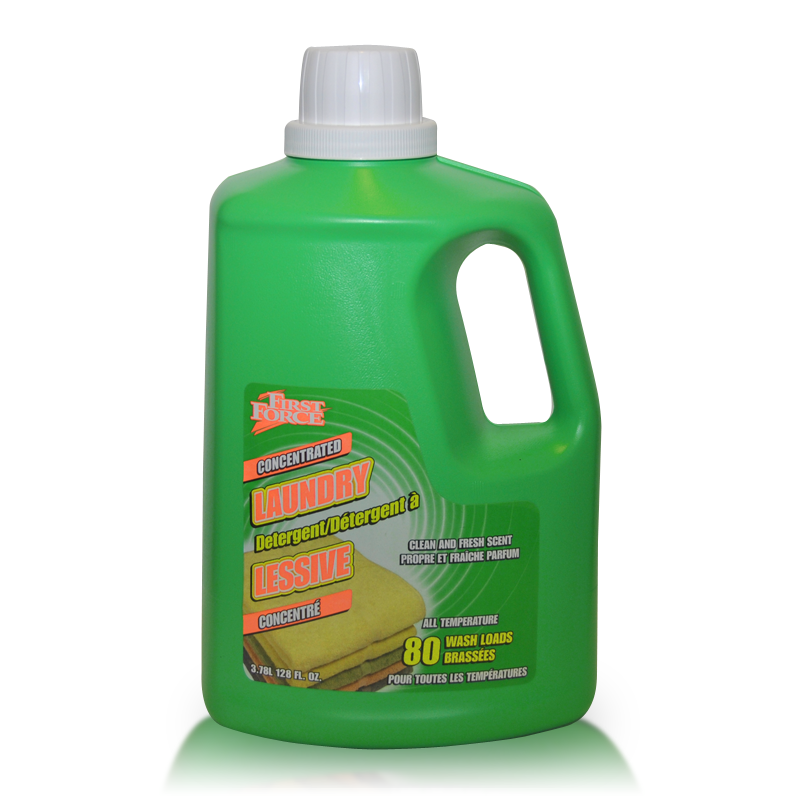 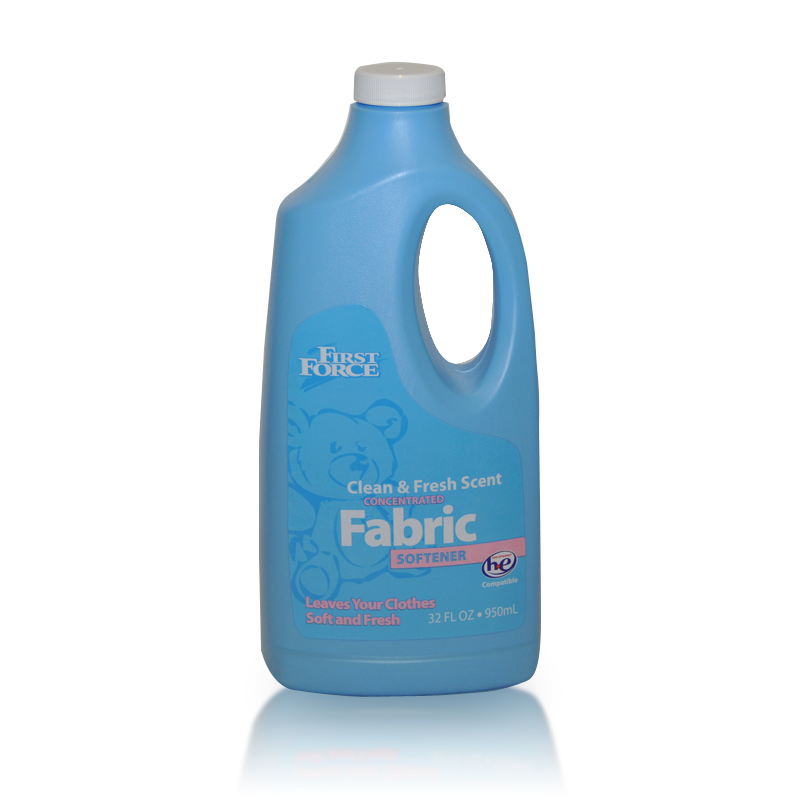 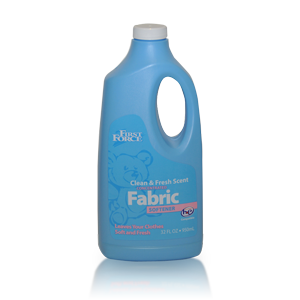 High grade textile cleaning detergents and softeners.